The true value of the CLA is how it delivers the luxury leadership and advanced innovation that earn the Star in its grille. From its winglike dash, big yet sleek 8-inch screen and high-back power front sport seats, to its available Panorama roof and multimedia systems, the CLA cabin sets you apart from the crowd. And ahead of it, too. 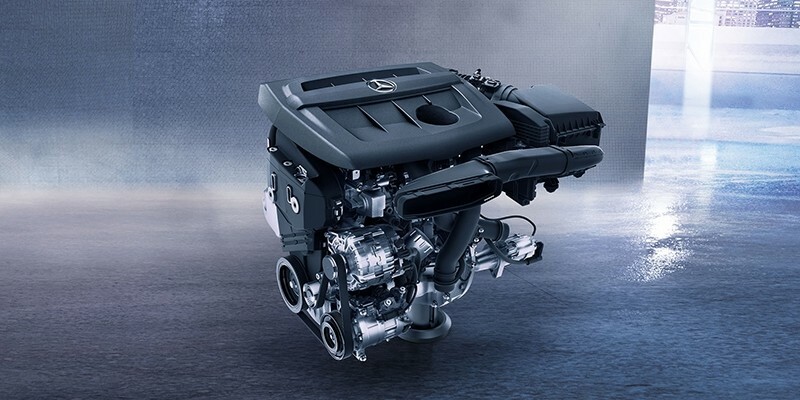 Beneath the twin power domes of the CLA 250 hood beats a powerful heart. A 208-hp turbo inline-4 turns less fuel into more torque with advanced Direct Injection and rapid-multispark ignition. ECO-START®/STOP automatically pauses the engine at red lights to save fuel. DYNAMIC SELECT lets you dial in a mode to fit your driving mood. Standard Active Brake Assist uses radar to help you avoid some frontal collisions, and can even initiate braking. ATTENTION ASSIST® can help sense a drowsy driver. Available Blind Spot and Lane Keeping Assists help make highway driving easier and safer. 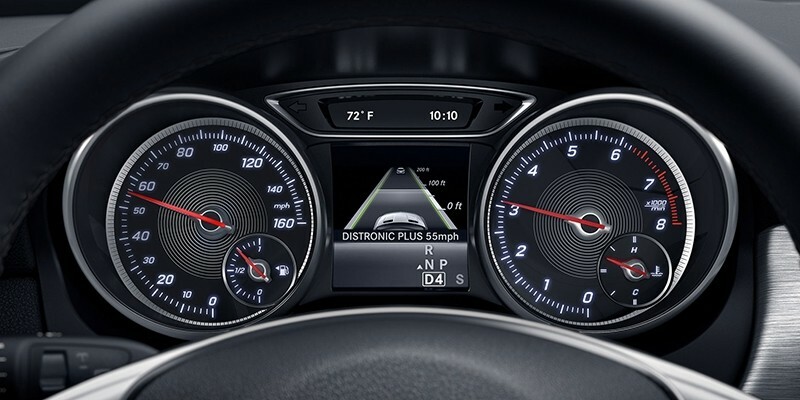 And optional Distance Pilot DISTRONIC® cruise control can slow, stop and go with the flow. The world is your playground. It’s also your playlist. From a standard 8-inch color screen, wireless audio streaming and HD Radio™ stations to the available COMAND® navigation, the CLA can make getting anywhere easier and going there more fun. And with Apple CarPlay™ and Android Auto, you won’t miss a beat.